Got a Green Thumb? Keep These Plants Away from Pets! Of course, the above is in no way an exhaustive list. 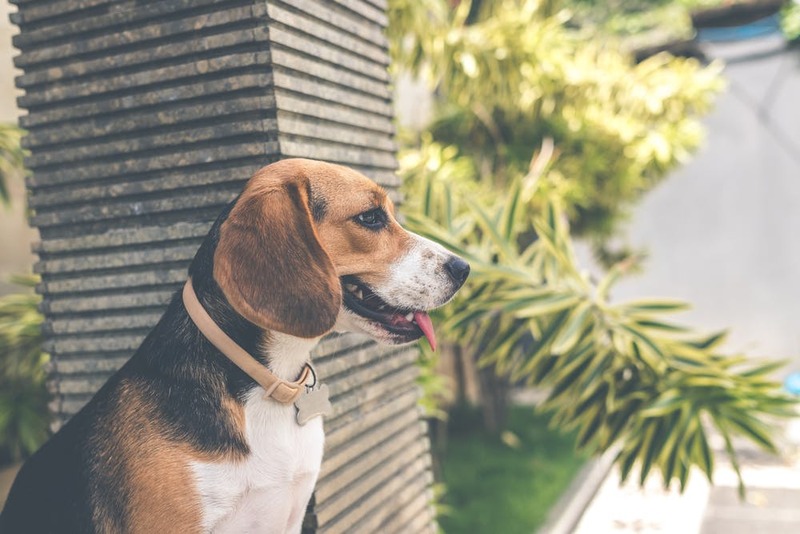 In fact, the Humane Society of the United States has identified over 700 unique plants as “producers of physiologically active or toxic substances that are dangerous to pets.” Our advice? If you’re bringing a plant into your home or an outdoor space where your pets have access, do a bit of research first. Sometimes the entire plant is toxic but for others it may just be the bulb, stem, leaf or petal that poses a threat. Additionally, the toxicity of plants may vary– some may give your pet an upset stomach while others can lead to heart failure. If you have questions or concerns, your veterinarian is always a great source of information! There are plenty of resources out there should you ever have any questions about keeping your pets safe. These include the ASPCA Animal Poison Control and the Pet Poison Hotline.